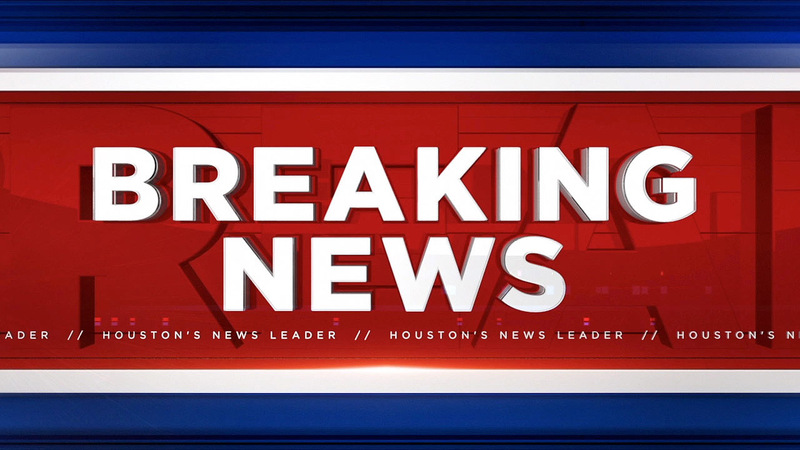 HOUSTON, Texas -- The Lone Star College-Montgomery campus was placed on lockdown for a short time while police searched for suspects following a chase. According to the campus police chief, after a chase three suspects bailed out and ran onto campus. Police asked everyone to stay indoors for safety during the search. The all clear was given within minutes when officers were confident the suspects were no longer on campus, even though they were still at large. LoneStarAlert: all clear given for @LSC_Montgomery. All Clear. Suspects still at large but no longer on campus. The suspects are described as black males, with one wearing a blue shirt and light pants. It is not known if the suspects are armed. LoneStarAlert @LSC_Montgomery : 3 suspects, black males. 1 wearing blue shirt & light pant. Important everyone stays inside while we search. It's not known what prompted the chase.